Make sure to try our NEW GrubMarket “Ugly Produce Box”. 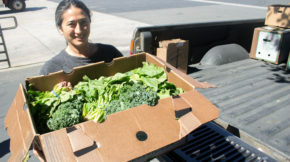 In each box, you will find produce that is healthy and fresh, but unfortunately didn’t make it into the regular storefront because of imperfect shape or size. 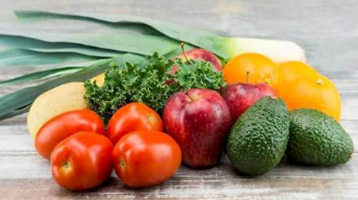 Nearly 1/5th of all produce falls into this category, and millions upon millions of pounds of “Ugly” produce finds its way to the garbage as waste. This is a catastrophic amount of food waste that otherwise is a perfectly healthy, edible food option. This produce is just as healthy and tastes the same as it’s brother or sister – with just a bit of an ugly look. 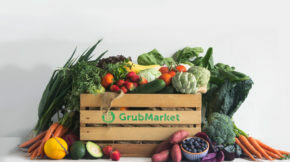 Have no fear, GrubMarket’s Ugly Produce Box is here!